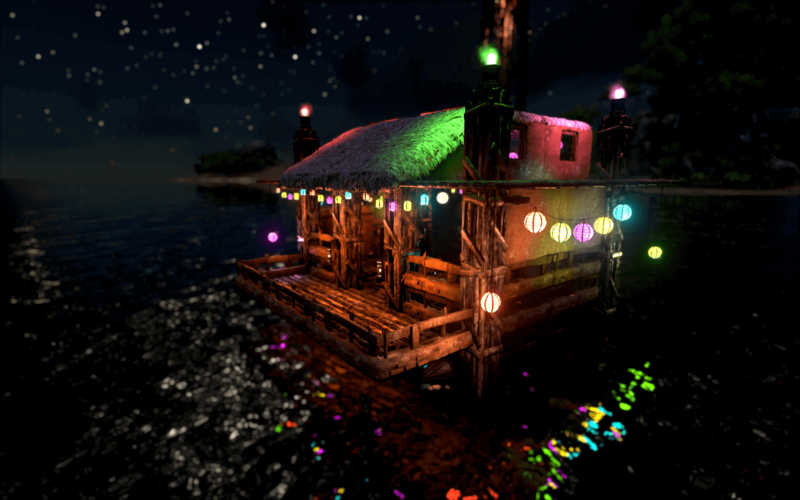 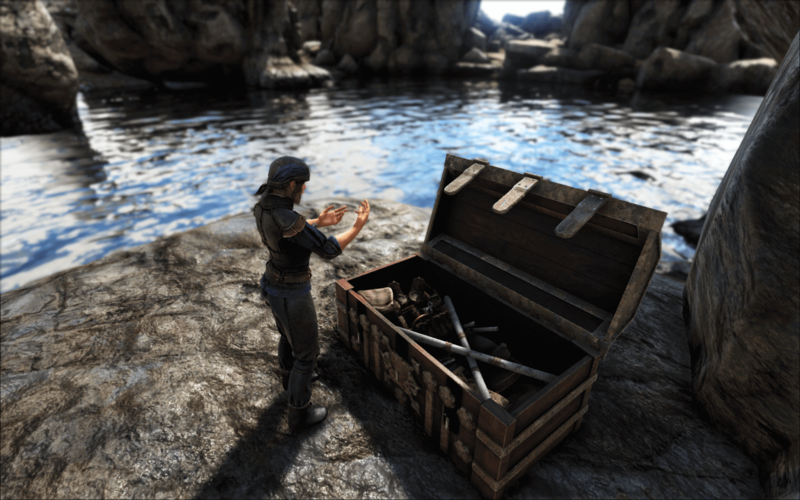 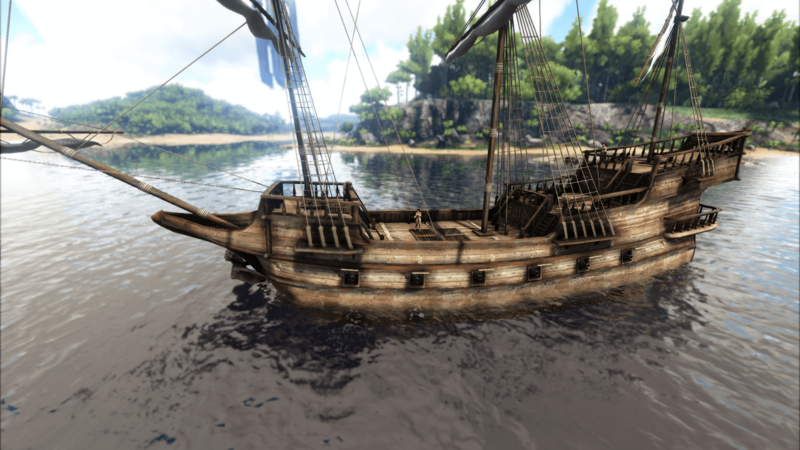 Create your own ARK: Survival Evolved Mods to share with fellow survivors! 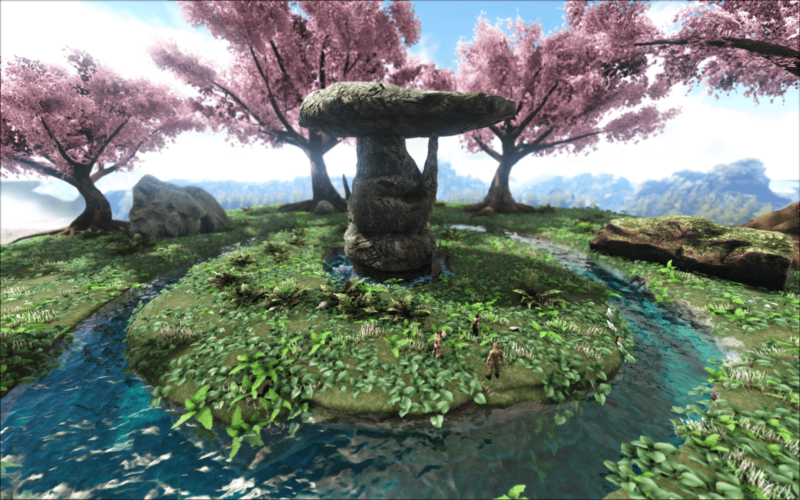 The ARK Dev Kit is a streamlined version of the Unreal Engine 4 Editor that simplifies the creation and sharing process for ARK: Survival Evolved. 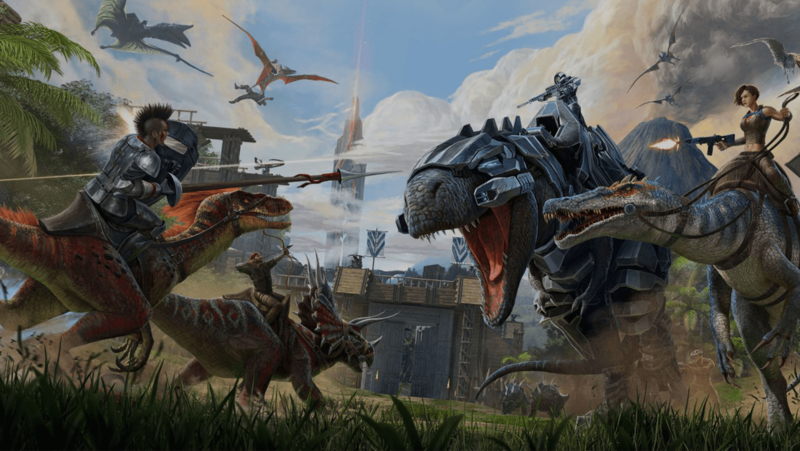 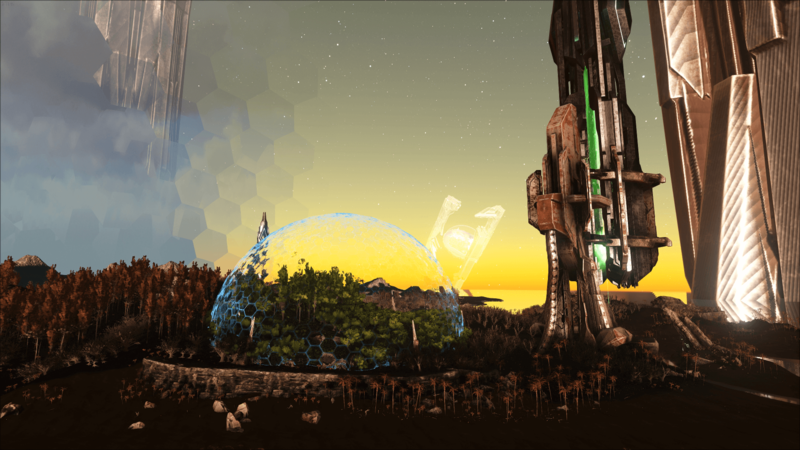 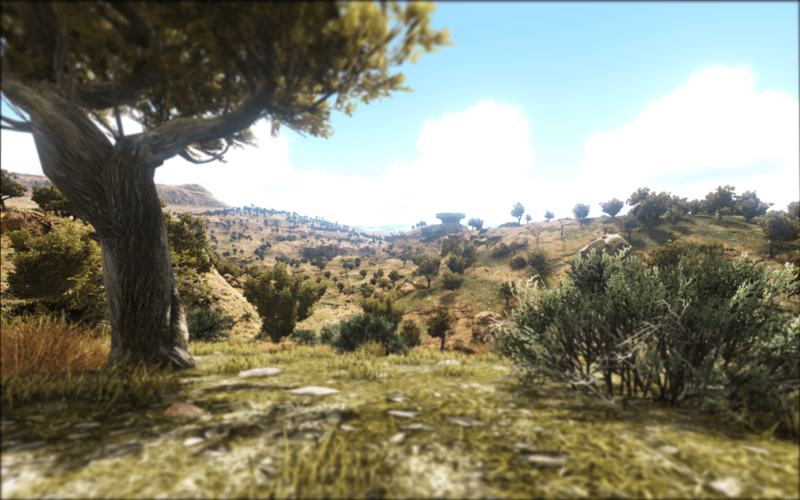 Join a massive community of passionate mod authors to create new features, creatures, and maps to expand the worlds of ARK or change the game completely to suit your own vision. 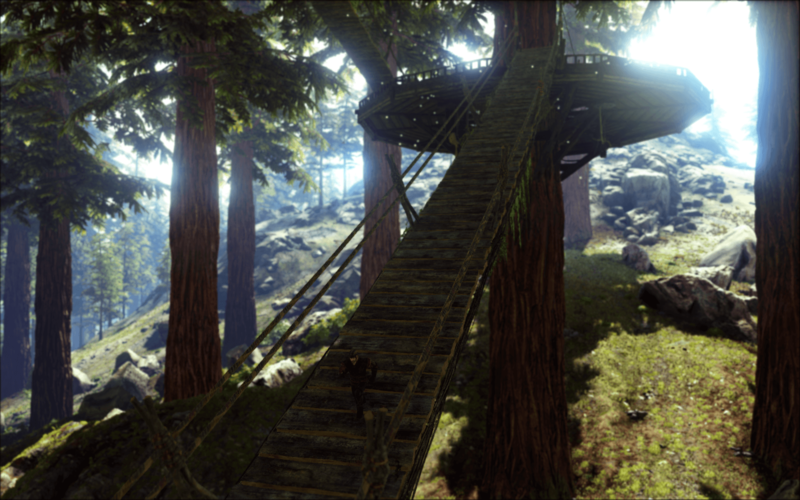 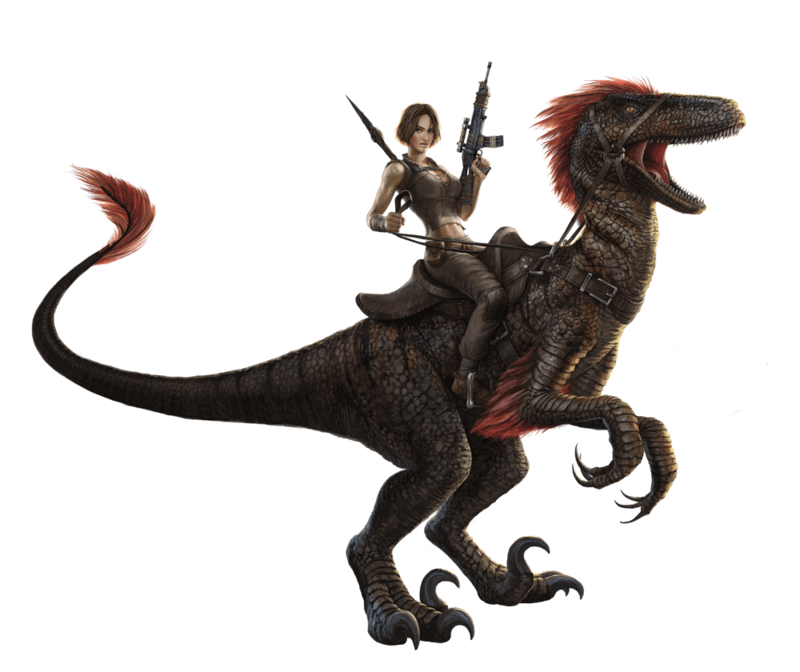 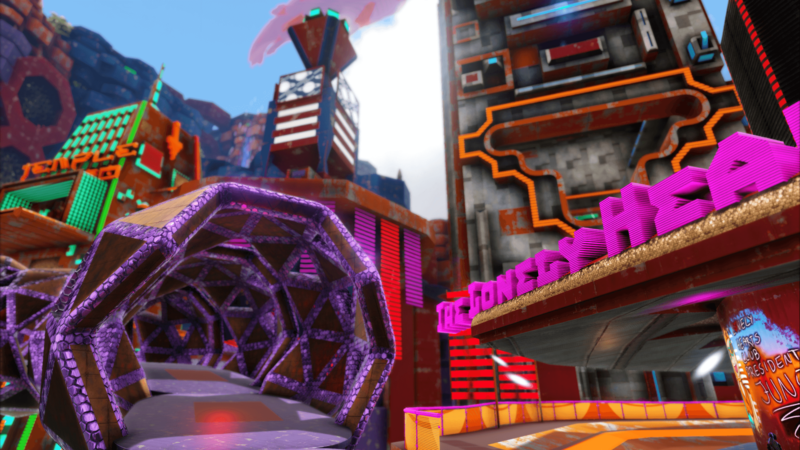 The ARK Dev Kit includes ALL of the content in the full game, so be prepared for a sizable download!!! 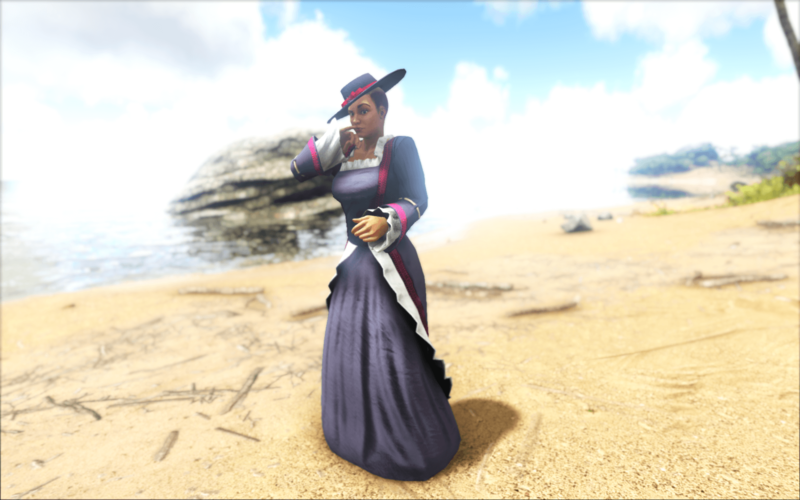 Happy modding, everyone!